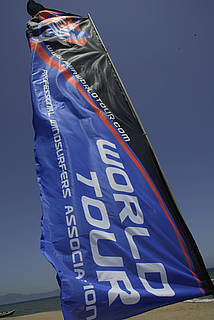 The wind of change is in the air here on the penultimate day of the Costa Brava Super X World Cup. Despite no official action taking place today, the forecast remains positive with Tramontana breezes all set kick in tomorrow. 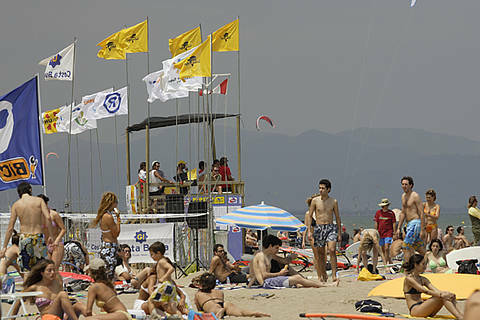 The anticipation continues to build here at the 2004, PWA, Catalunya, Super X, World Cup. Predicted winds failed to materialize here this afternoon, as hot sunny weather, followed by dark storm clouds thwarted thermal breezes. 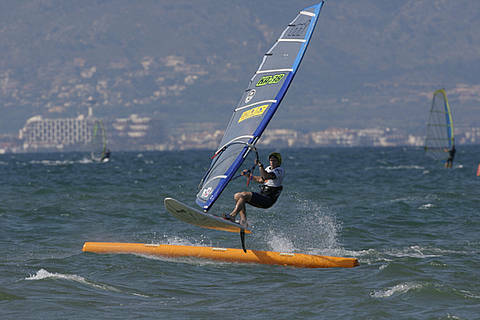 After a tense day of waiting here on the second day of the PWA, Catalunya, Costa Brava, Super X World Cup the winds failed to materialize to the amount required for official action. 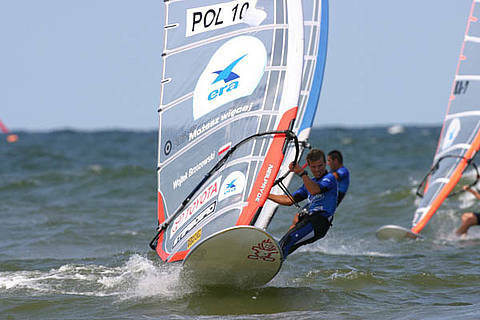 First ever Croatia PWA Freestyle event finishes without result, but spirits remain high as sailors and spectators party hard! Skies clear in preparation for the final day as wind refuses to play ball once again in Croatia. Sunshine returns for a guest appearance, but rain returns as the wind fails to materialize. Competition on hold as rain stops play. 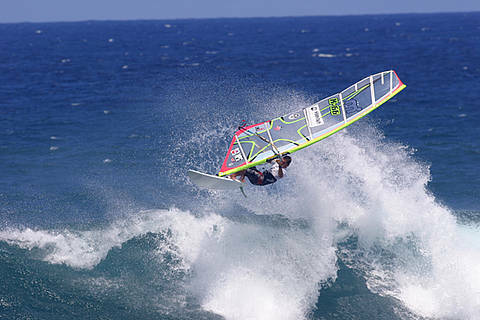 Croatia Set For Action As PWA Freestyle Tour Prepares To Kick Off. Q: Where are you right now? 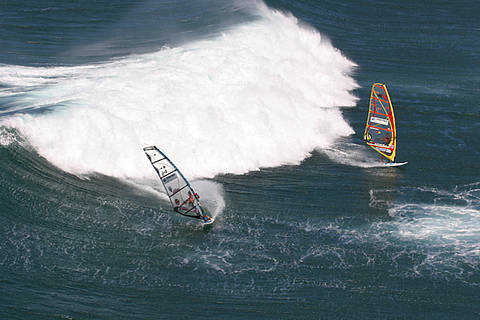 PB: I'm in Portugal/ Guincho. We are mainly working on the Formula boards for 2005, super location. Workshop and everything we need is here. 1st – 5th June, 2004. Q: How does it feel to be competing after that year out due to your foot injury? 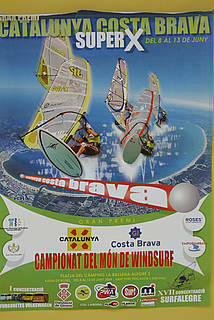 NB: It feels great; I was a bit rusty at the Maui and Leucate events. I need to find my competition attitude but it’s coming. Q: Is your foot back to 100% now?